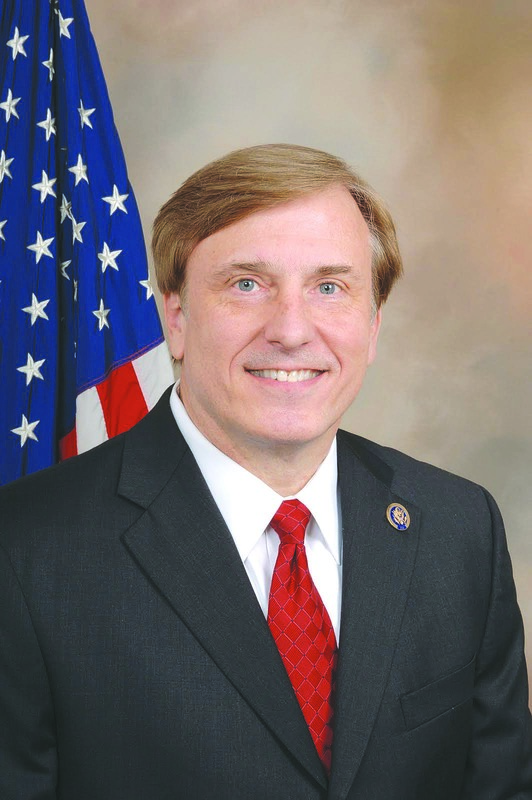 The Republican Party of East Baton Rouge Parish — the largest parish Republican Party in the state — has endorsed Congressman John Fleming of Minden for the United States Senate in the election Tuesday, Nov. 8. 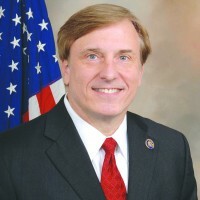 Fleming is one of 24 candidates seeking to replace outgoing Sen. David Vitter, who did not seek reelection. Fleming is a family physician and businessman who built 38 Subway sandwich stores and 145 UPS stores.